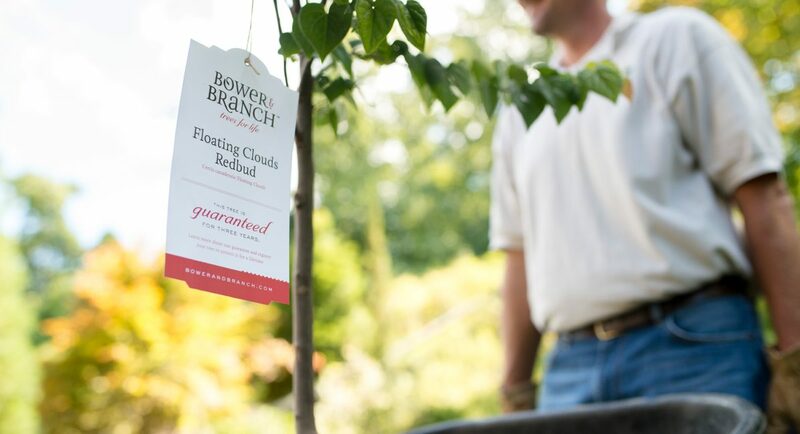 Bower & Branch is a first of its kind brand of premium, mature trees grown with a dedication to the smallest details for care and quality. 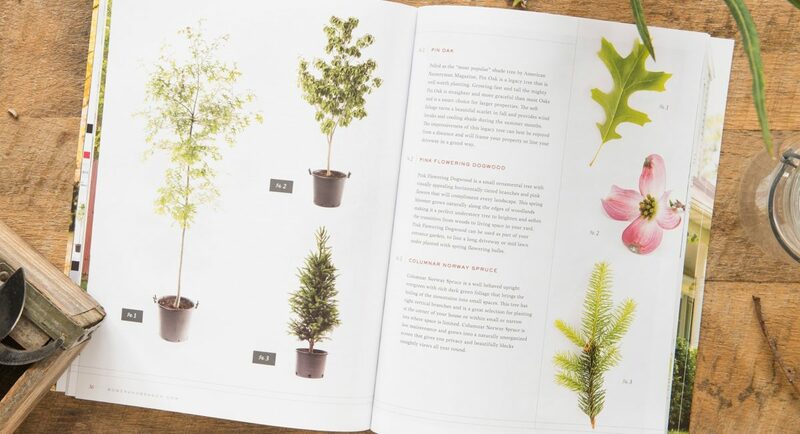 Don Eaton, the founder of Bower & Branch, has a unique passion that’s informed by decades of raising trees. He has a truly poetic appreciation for the way that the natural world impacts our well being.  Bower & Branch is the result of years of intensive research and strategy, naming, and identity development, all resulting in a sophisticated brand program that fully communicates this one-of-a-kind venture. Bower & Branch are the first to market in their industry niche. 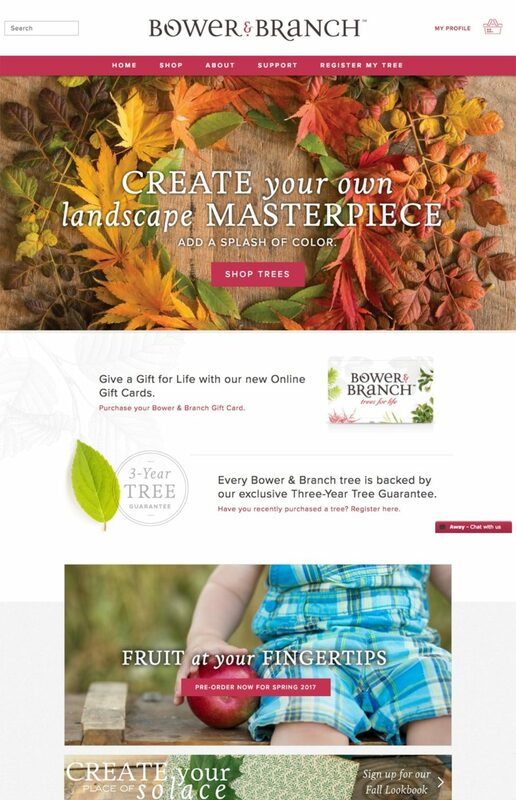 Their distinct promise is in offering mature trees that can be ordered online and delivered right to your doorstep. 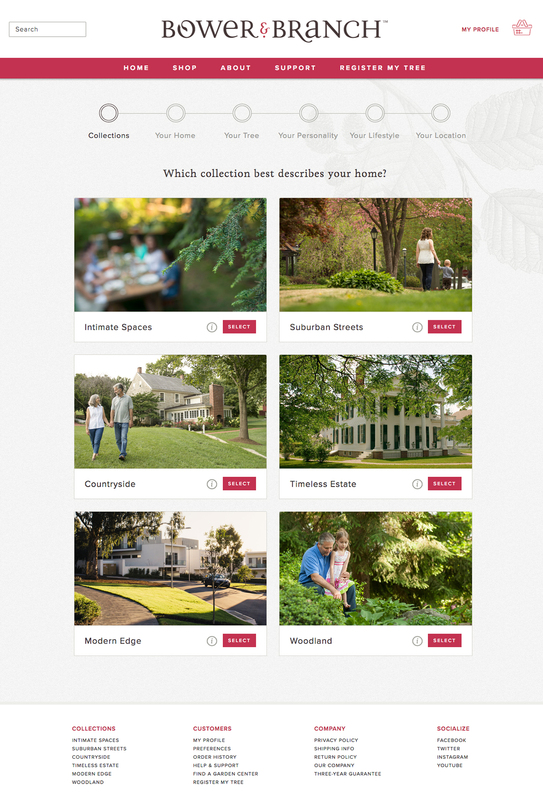 First time customers can visit the Bower & Branch website to use the custom designed Tree Match tool that creates a lifestyle, property, and preferences profile that matches the user to their ideal tree variety. "I was tired, bored, frustrated with marketing people who couldn't understand that feeling I was trying to explain. But when I met The Infantree, I was intrigued by their energy and passion. They listened and paid attention. They did the work."